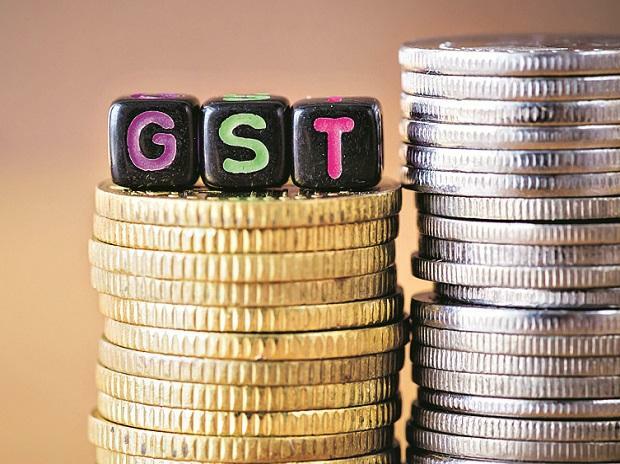 The government Thursday notified April 1 as the date for the implementation of doubling of GST exemption limit to Rs 40 lakh, which will benefit small and medium enterprises. These decisions were taken by the GST Council, chaired by Finance Minister Arun Jaitley and comprising his state counterparts, on January 10. These decisions would come into effect from April 1, a finance ministry statement said. "There would be two threshold limits for exemption from registration and payment of GST for the Suppliers of Goods i.e. Rs 40 lakhs and Rs 20 lakhs. States would have an option to decide about one of the limits. "The Threshold for Registration for service providers would continue to be Rs 20 lakhs and in case of Special Category States Rs 10 lakhs," it said. EY India Tax Partner Abhishek Jain said implementation of these proposals with specifically the higher turnover limit for composition schemes, would aid enhancing the ease of doing business for MSMEs.